Nifemi Marcus-Bello, acclaimed furniture designer and Lead Product Designer for Tecno Mobile, got married to his heartthrob Feyikemi Adesanya in Lagos state. The beautiful and unique wedding took place at the Brides parents backyard in Victoria Island, overlooking the Lagos lagoon. Reception followed closely at the federal palace hotel. weekend, the president of Sierraleone was inaugurated and star actress, Omotola Jalade Ekeinde graced the event will all her elegance. She represented Nigeria very well and her welcome was immense. The traditional engagement of media personality/actor, Zainab Balogun, to her man, Dikko Nwachukwu, took place yesterday, May 13th and it was lovely and colorful. Thre event was attended by celebrities like Banky W with wife Adesua Etomi, Ebuka Obi-Uchendu, Bolanle Olukanni, and several others who have worked or have a working relationship with the media personality. The bride also wore a colorful Aso Ebi and looked breathtaking. Media mogul Mo Abudu is a proud mother as her son, Adekoyejo just graduated from Duke University in the class of 2018, with a BA in Political Science with special honors. Pictured with Mo at the graduation ceremony in North Carolina are her children and their father. Nollywood actress, Tonto Dikeh knows how to turn heads when she and keep her fans updated about herself with the help of social media. The proud mom of one is celebrating the social media fans that keep increasing. Popular Hollywood actress Taraji P. Henson is happy to the off the market as she just announced her engagement to longtime boyfriend, former Super Bowl-winning NFL star Kelvin Hayden, Kelvin Hayden. The Empire star took to her Instagram to share the good news of her engagement saying she said yes. Ice Prince and Wizkid's sons are friends after all. 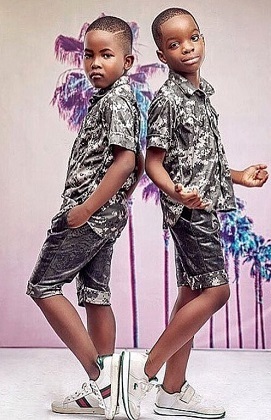 Ice Prince posted the photo of the two lads rocking same outfit and we suspect it's for a fashion line! Gone into modeling already? Cool! If you can recall during the BBNaija Show, Alex reveal that she had an abortion at the age of 16. The photo of the guy and Alex as surfaced on twitter. A statement by the ministry of Foreign Affairs spokesperson, Tope Ella-Fatile, says the accused is a Sudanese of Nigerian origin. She was identified as Miss Inas Khalid Maikano. She attended Prime College in Kano and now lives in Khartoum Sudan. She is a student at the Sudanese-Canadian College in Khartoum. An 8-year-old boy and his 6-year-old sister wanted a puppy so bad and couldn't take no for an answer, so they came up with a secret, cunning ten-step plan to convince their parents to buy them one. William and Scarlett wrote down their plan but made the mistake of leaving it where their mum could find it. Their author mum Emma Robinson discovered the list on their kitchen table and was extremely entertained by some of the ideas. A man slumped this morning after getting slapped on the head by a police officer because he refused to have his phone checked in Lagos state. The unnamed man was at Ojodu Abiodun when a police officer tried to search his phone. The officer couldn't access the mobile device because it needed a passcode and the man refused to provide the code when the officer asked for it. The officer then tried to drag him to the Adugboluja Police Station, but the victim refused. A man has been shot dead during a foiled robbery on a group of mothers and their young children. Elivelton Neves Moreira, 21, targeted the group outside a school in Sao Paulo, but one of them was an off-duty cop dropping off her child. Security cameras filmed the incident which took place on Saturday morning at around 8am at Ferreira Master school where they were attending a Mothers’s Day party. Leah Shaibu, the kidnapped teenage student, is marking her 15th birthday, today, in the custody of her captors, Premium Times reports. 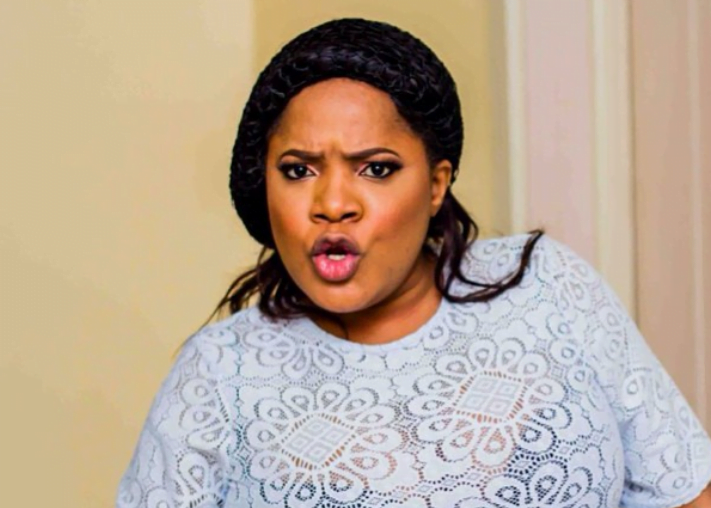 Big Brother Naija runner-up, Cee-C, yesterday, poured encomiums on her elder sister, Bella in honour of the Mother’s Day celebration. Bella who is a mother of one was basically Cee-C’s mouthpiece and chief campaigner during her stay in the Big Brother Naija house. The popular spokesman for the Nigerian Police Force in Lagos state, Dolapo Badmus, slammed Nigerians putting up a defense for arrested internet fraudsters. Wizkid’s first baby mama, Shola Ogudu is shading someone on Twitter, and we can’t help but think it’s him. The first daughter of popular musician, Davido, who he had with Sophia Momodu, has turned 3-year-old already as she celebrates her birthday in style with new photos. Tonto Dikeh and fashion designer, Toyin Lawani are far from shy and retiring and the personalities are famous for their expensive style. They rocked embellished D&G sunglasses that have also been spotted on music star Rihanna and rapper, Trina. Yesterday being Mother’s Day, actress Tonto Dikeh and fashion designer, Toyin Lawani stepped out with their kids in D&G cyrstal embellished glasses which costs $1,200 about N448k. Two rich Nigerian students, Elvis Ilonze, 20, and Daniel Oluyemi who used a shisha pipe to batter a fellow student during an argument over who has the richer father have received a suspended sentence. Elvis Ilonze attacked his childhood friend, Prince Nnaji in their shared flat at Brighton, East Sussex on April 7, 2017 in a bid to teach him a lesson after Naji suggested he had a richer father. 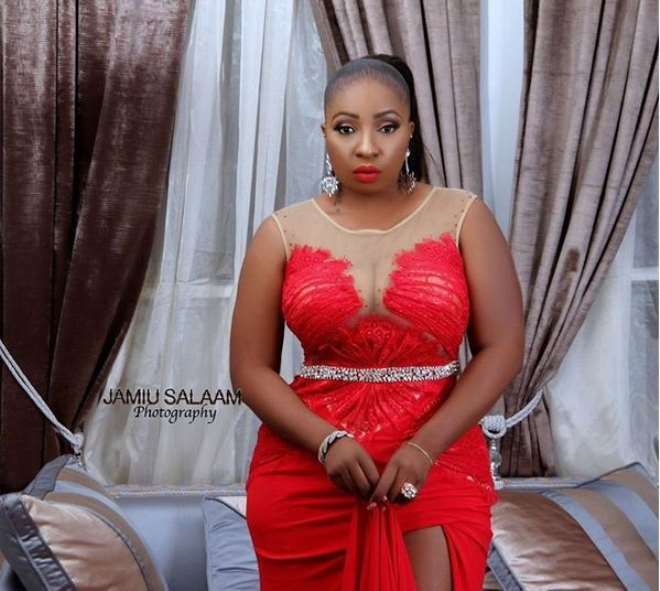 Nollywood Actress, Anita Joseph is one of the fast rising actors in Nigeria currently. Seun Dipeolu, 52, was arrested on her birthday. Ikeja police arrested a Nigerian woman on her birthday Tuesday on suspicion of pawning multiple items of jewelry taken from a friend’s home. Footage shows the shocking moment a teacher body slammed a student onto a desk in class after the student challenged the teacher by hitting him in chest. In the video, the teacher is seen standing in the middle of the classroom as the student charges at him. The teacher pushes the student back and the student aggressively hits him in the face. So many Nigerian celebrities mostly Nollywood actresses have come under some serious criticisms over their looks or deeds and Eniola Badmus has not been left out. Actress Eniola Badmus took her time to reply a troll who could not avoid commenting on her make-up from a photo she shared below. Nollywood actress, Mercy Johnson-Okojie and her husband Prince Odianosen Okojie were the guests of the president of the Republic of Sierra Leone, Brig Gen Julius Maada-Bio and his wife Fatima Maada Bio at their home in Freetown, Sierra Leone. A Nigerian woman last Friday told a magistrate that she hired a prophet to make her husband fail to sustain an er*ction each time he tried to sleep with a mistress. Afolashade Adeneye (35) appeared as a witness in the trial of her husband Ola Adeneye (36) before Ikeja resident magistrate Adedeji Samuel on Friday for assaulting her over the matter. Afolashade Adeneye pleaded not guilty to physical abuse and the case was remanded to October 3 for the continuation of trial. He told the court Afolashade Adeneye had “locked” his underwear using a tricycle key with two red threads hanging from it. Last Thursday, EFCC reportedly raided Club 57 in Lagos and arrested 12 suspected internet fraudsters and confiscated exotic cars. The club has released a statement reacting to the incident. A 44-year-old commercial motorcycle operator who abandoned his wife after she gave birth to triplets, has returned home. 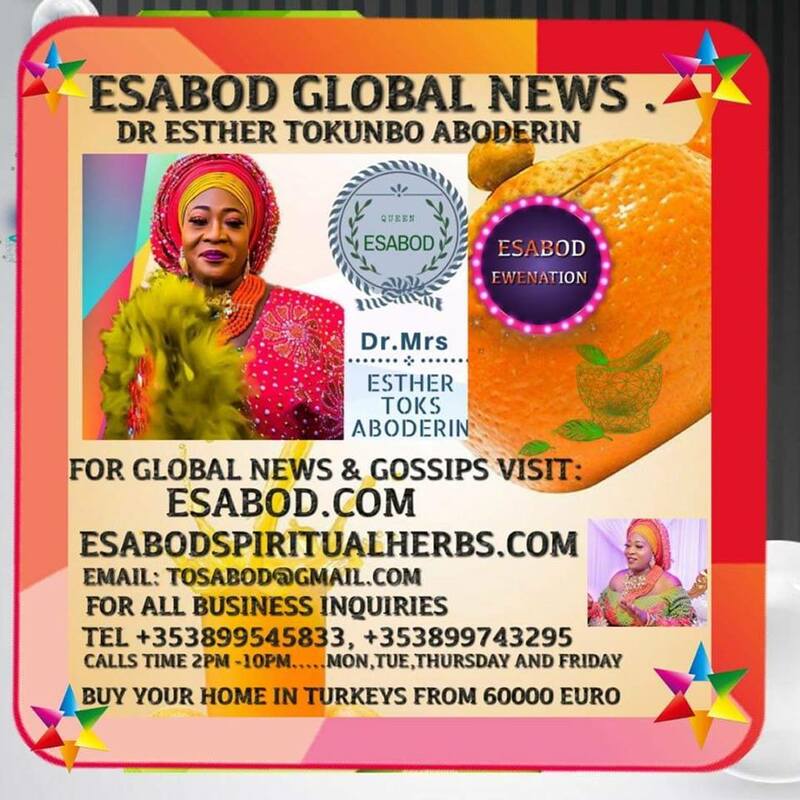 Recall that Paul Edobor abandoned his wife of 12 years, Ugoma after she delivered the girls in Uromi, Esan North East Local Government Area of Edo State. Popular Nigerian musicianWizkid, has shared a rather cryptic message on social media concerning women. The star appears to be shaking a table, and all the women are sitting on it. The singer who is rumored to be dating Tiwa Savage just made a cryptic post on his Twitter handle. Musician,Small Doctor has penned a heartfelt letter to his mother in celebration of mother’s day. In the letter, he recalled the struggles he and his mum passed through and how it all ended in him becoming the champion he is today. An alleged abusive husband identified as Gideon Simwanza, who got separated from his wife, has accused a Zambian District Education Standard Officer (DESO) Mr Victor Simufwi, of snatching his wife of 20 years. In the chat, she asked him if he cooks, and he replied that he’s a Man, and am just tryna see how i can wrap my hands on it, So cooking makes you less of a man? Is that it, You know Men needs to chill, and try pleasing women sometimes, And No, i am not stunch Feminist, but i Like ladies who know what they want. Two Ladies on Facebook are celebrating their 2-year anniversary today. Today will make it the second year they’ve been dating.. and so far, they say it’s been a rosy relationship.. and they’d never trade themselves for anyone or anything..
One of the Ladies identified as Itz Cindyfresh took to her Facebook page to write a beautiful note to her lesbian partner, Endy Gentlefresh. 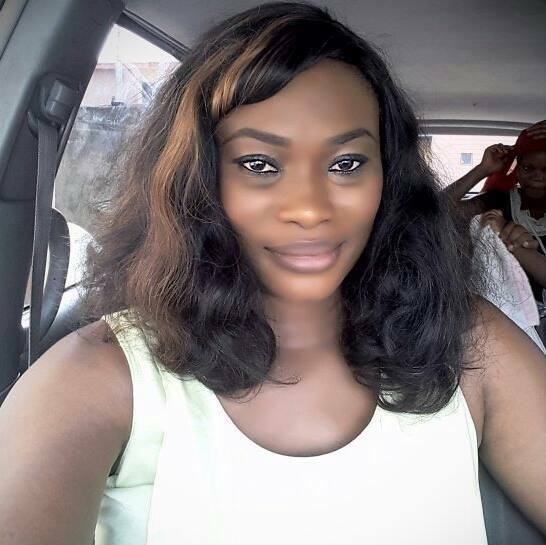 Beautiful Nollywood actress Mary Remmy has revealed how shocked she was after finding a dried snake in a bag of crayfish she bought recently. The actress took to her instagram to share a photo of the dried snake lamenting that it is only God that saves us all from all these kind of eventualities . Popular Nollywood actress Zainab Balogun is now taken after having her traditional wedding yesterday to Diko Nwachukwu. Her husband is the founder and CEO of Jetwest Airways. lady has sent tongues wagging and eyes popping at her comment which is going viral at lightening speed, and it is for a very odd reason. It is common practice today for ladies who have been hurt by men or demons (as you would have it), to call men out, insulting them and calling them scum and other kind of unmentionable names. Omotola, 40, has proved beyond reasonable doubts that she is not only big in Nigeria but she is also big across Africa. 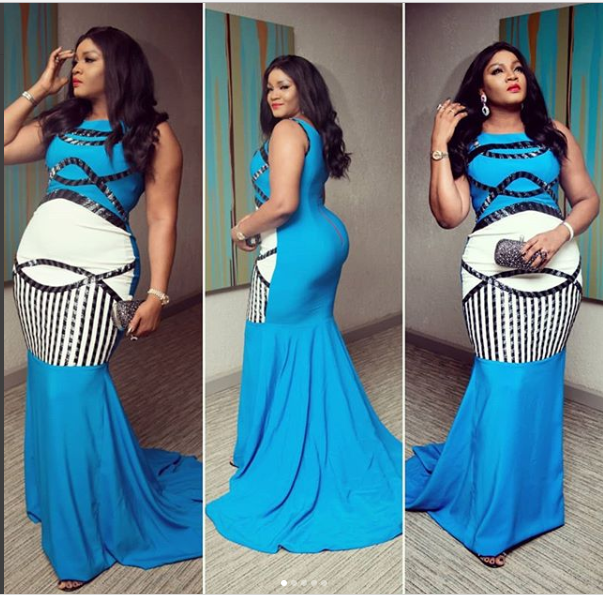 We all know top Nollywood actress Omotola Jalade-Ekeinde is currently in Sierra Leone and witness the inauguration of the new President, Julius Maada Bio.The star was mobbed by fans as she arrived the inauguration ground at the Siaka Stevens Stadium. Girl, 10, "sexually abused in cinema by businessman in full view of her mum"
A businessman was filmed sexually abusing a young girl who sat next to him with her mother in a cinema in India. KV Moitheenkutty, 60, was arrested over the weekend, nearly a month after the incident was caught on camera. He was allegedly filmed carrying out sexual acts on both the 10-year-old girl and her mother in Edappal, Kerala, southern India. The suspects, Semiu Obanla, 35, and David Edet, 32, both married, were arrested at an hotel in Abule-Egba, Lagos, after a stolen phone was tracked to the hotel where they lodged. .